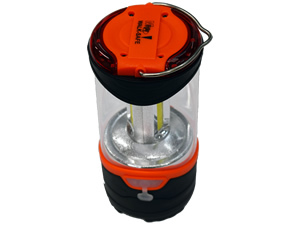 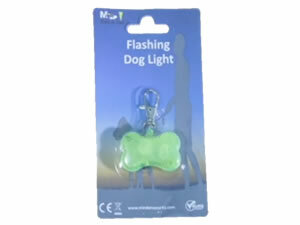 An innovative, portable device suitable for securing any litems from theft. 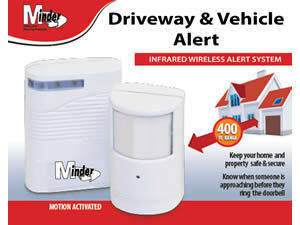 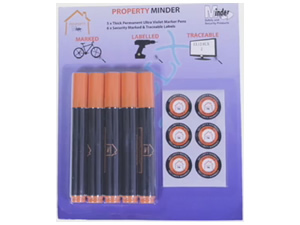 The Minder Cable Lock Alarm is a locking device with an ear piercing siren that will scare away potential thieves. 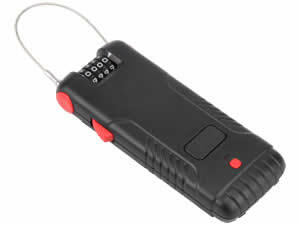 When an attempt is made to cut through the cable or attack the main lock unit the alarm starts screaming. 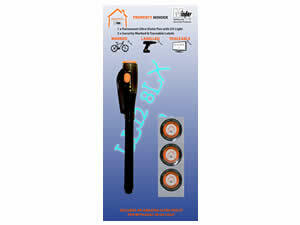 Compact and simple to use, the Cable Lock Alarm can provide 24 hour protection for valuables left unattended outside or stored in a shed, garage or outbuilding. 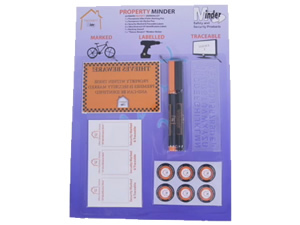 It is also ideal for when you are on the move for securing equipment whilst in transit in vehicles, in the back of trucks or on trailers.